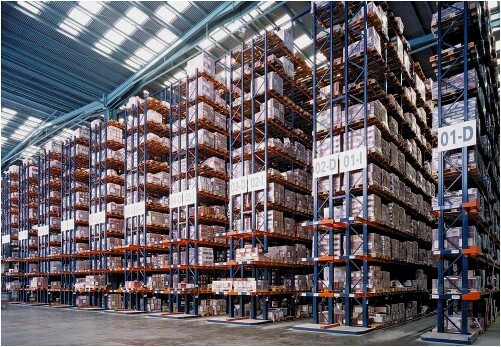 At O'Connor, we sell, buy, trade, service, and liquidate Bulldog pallet racking systems. O'Connor can deliver Bulldog individual components or complete ‘turn-key’ Bulldog installations! Our goal is to earn your Bulldog business by saving you valuable time and money. Bulldog is among the leading companies in the storage systems market specializing in the design, manufacturing, sale and services of steel pallet racking, warehouse automation, warehouse management software and other storage solutions. 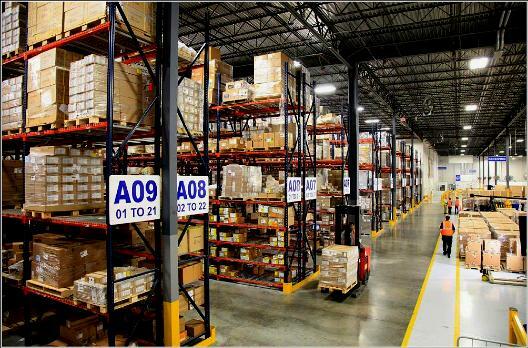 Bulldog's Selective Rack styles maximize warehouse and distribution efficiency to provide cost-effective solutions to fit your specific needs.  Bulldog engineers have designed a storage plan that fits all your unique warehouse needs. With over 250,000 sq. ft. of production facilities, they manufacture durable, high quality pallet racking products which are safe, flexible to configure, and easy to install. 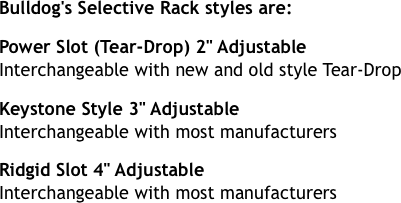 Bulldog's Selective Rack styles are Power Slot (Tear-Drop) 2" Adjustable, Interchangeable with new and old style Tear-Drop, Keystone Style 3" Adjustable, Interchangeable with most manufacturers, Ridgid Slot 4" Adjustable. Bulldog components are Interchangeable with most manufacturers. • 9 beam heights made with 55,000 PSI yield steel mm.